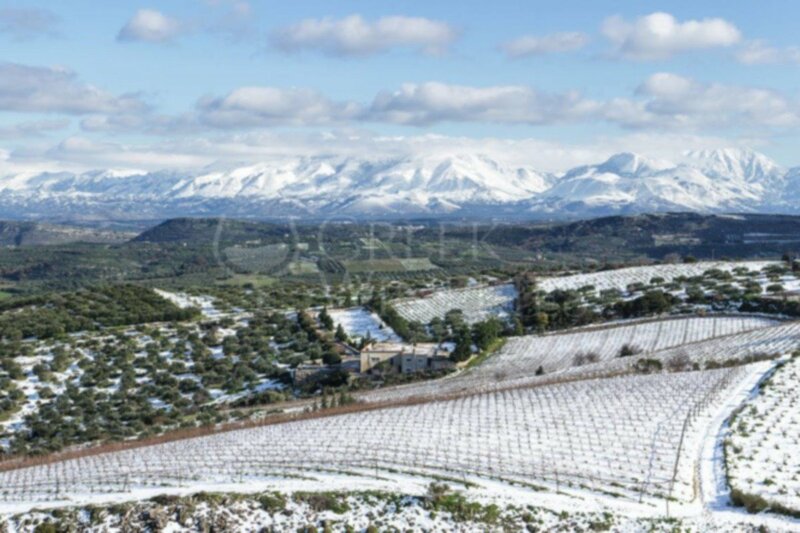 Rhous is a boutique family winery, situated 25km south of Heraklion, near the village of Houdetsi. Established in 2002, it is located in the “PDO zone of PEZA”. 30% of the annual production is exported in Europe, USA and Canada. “RHOUS” is the ancient Greek word for “flow”. It represents the continuous progression of things, the different paths that people follow to discover themselves. Winemaker’s philosophy is to explore the qualities of the indigenous varietals, expressed through the unique terroir of Crete. 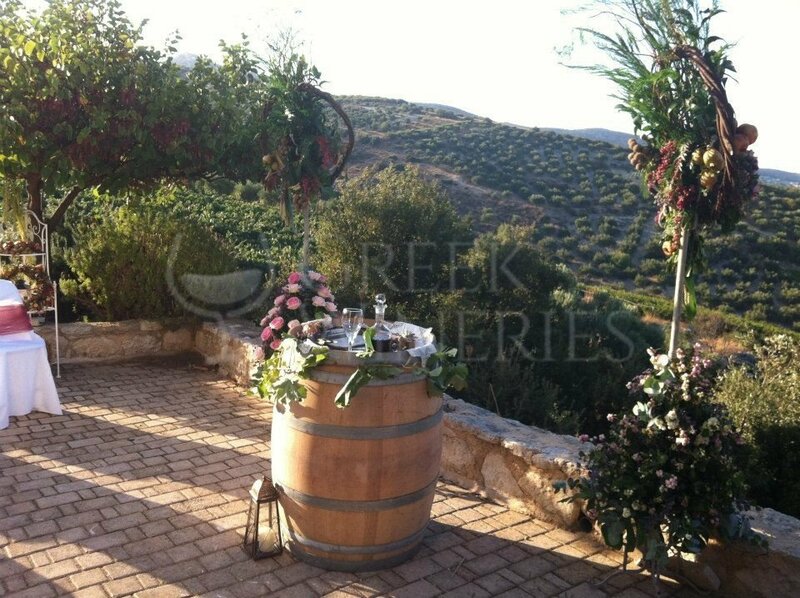 “RHOUS WINERY” aims to marry Crete with the rest of the world by making contemporary, authentic wines. 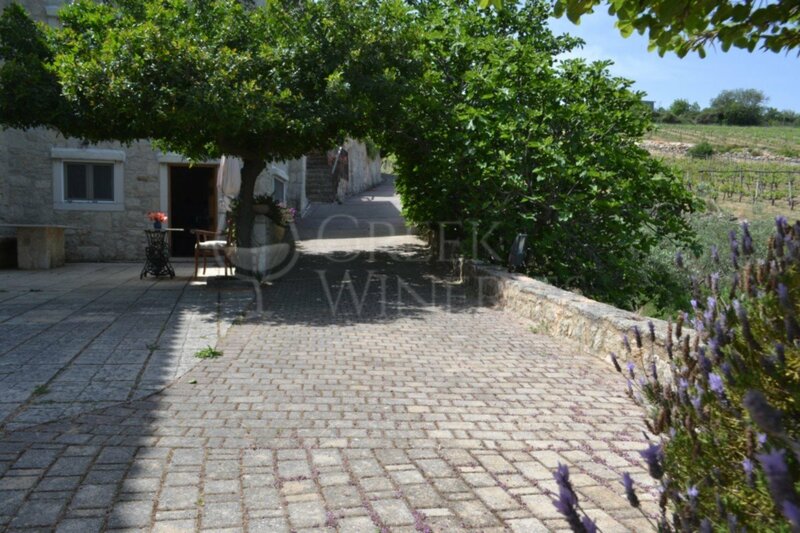 The estate is on the Wine Roads of Heraklion Prefecture and remains open to the public all year round. 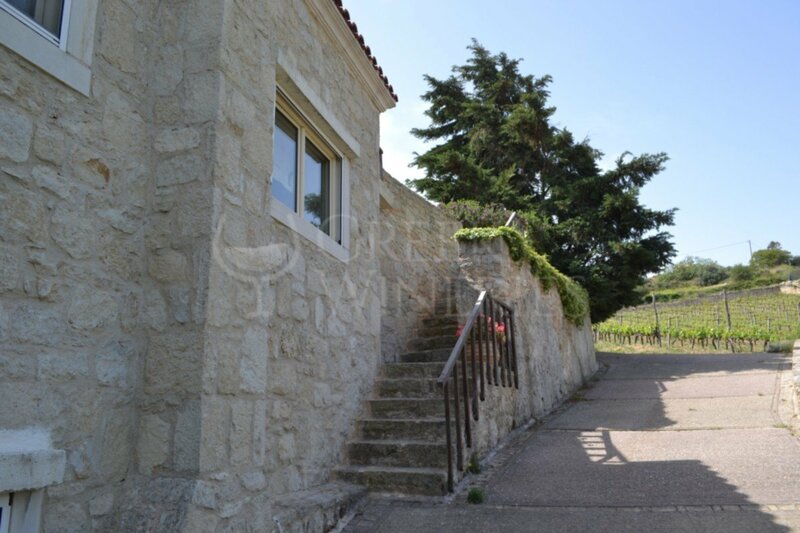 For the visitors who want to taste wines and get acquainted with winemaking, there is a wine-tasting room able to accommodate up to 12 individuals. During the summer the large garden and the roof-top with a panoramic view offer more options, along with the ability to accommodate many more visitors. 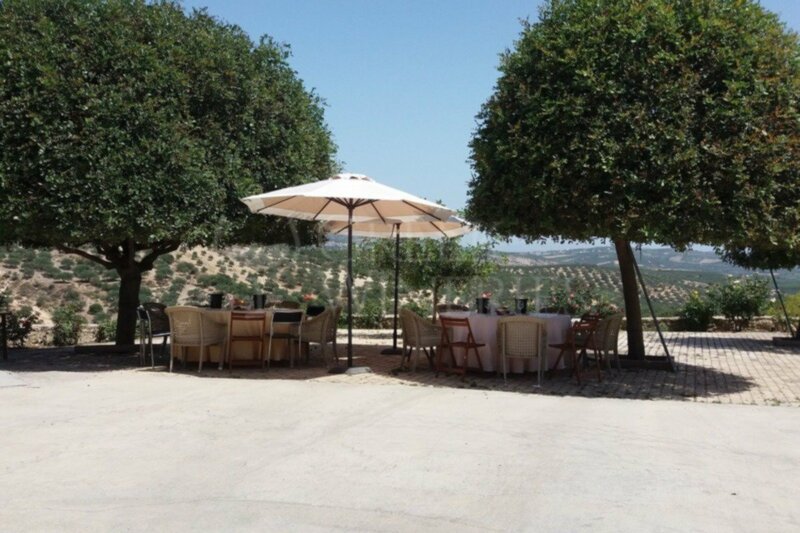 The winery accepts visitors on weekdays from 10:00 to 15:30. For your convenience it is better to book your visit.